First cab off the rank at the Mildura vineyard is usually fiano. Strangely it ripens ahead of vermentino in Mildura while in Heathcote it is always after. 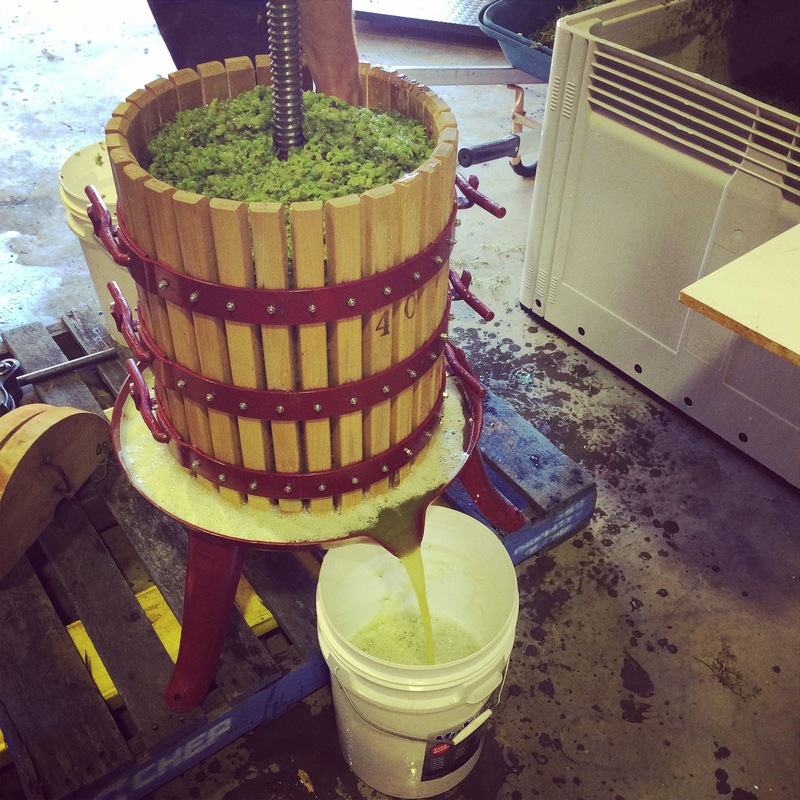 This is a pic of our Mildura final being pressed in our 40 litre manual basket press which the entire Chalmers Project 2015 vintage was made with.